← Photos from our Lexington Grand Opening! Winners from the Lexington Grand Opening! 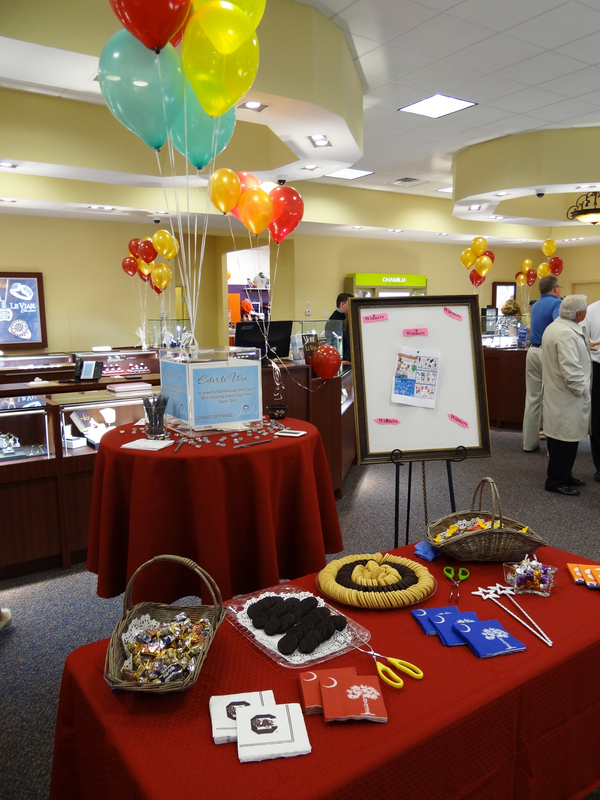 Thank you to everyone that stopped by both Friday and Saturday for our Grand Opening Event at our Lexington Store! We were thrilled to be able to have several gifts to give away to show our appreciation to you! This entry was posted in Contests, Jewelry, Jewelry News and tagged contest winners for grand opening jewelry warehouse, jewelry in lexington sc, jewelry warehouse lexington sc, jewelry warehouse winners. Bookmark the permalink.